having your own private fleet, but without the hassle. accessed by 5 dock doors and a 14' ground level door. of North America’s top 3PL providers. It’s like having your own private fleet, but without the hassle. 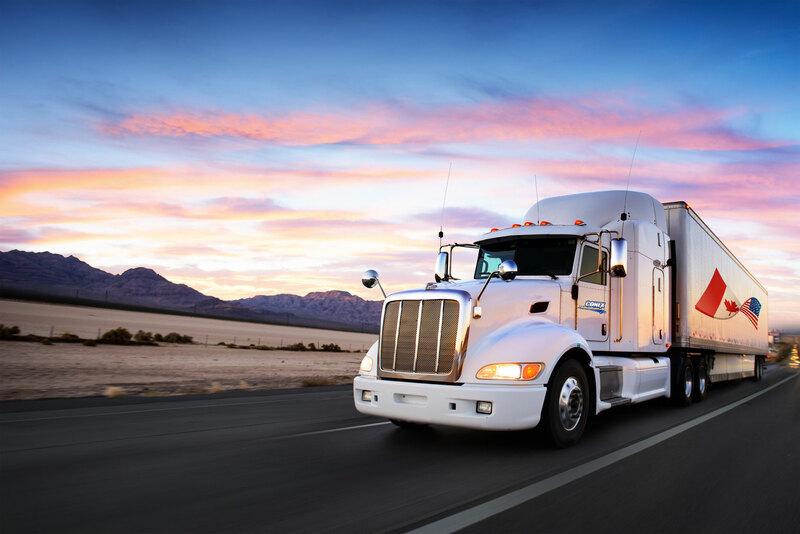 Conex Freight Forwarding, Inc. offers a complete package of logistics and transportation services, including long haul and short haul trucking, LTL and TL (Full Truck Load and Less-than-Truckload), speciality freight and equipment, warehousing and distribution, complete freight system management and more. We also provide complete warehousing solutions, with 30,000 square feet of dedicated storage area. 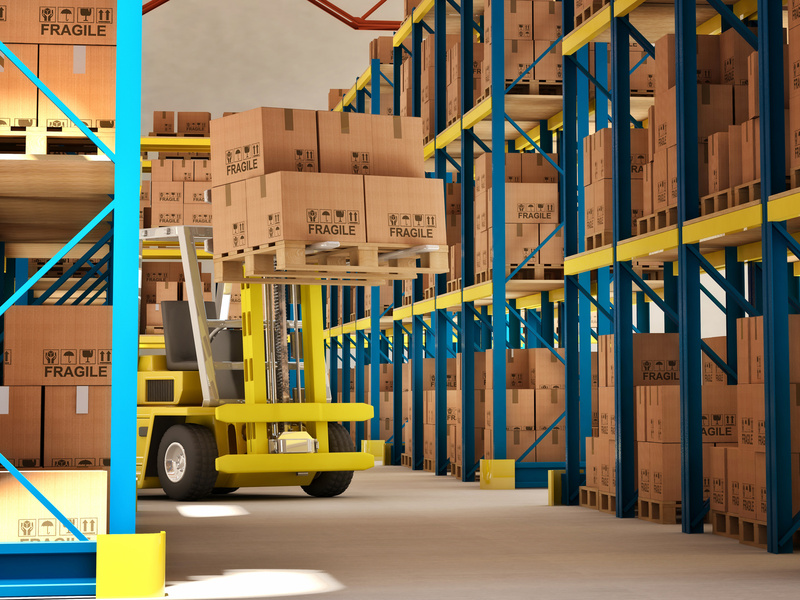 Our full-service facility offers great loading and unloading options, fork trucks, and warehouse services and products like cartonizing, stretch wrap, banding and dunnage materials and more. All inventory items are recorded with computerized inventory control, and can be bar-coded and labelled per specification. Contact Us today for a rate quote or call us to speak to one of our highly-trained and dedicated dispatch operators. Instead of voicemail, we’re fully available 24hrs a day, 365 days a year. It’s one of the personal touches that has helped make Conex and their customers successful. As a customer of Conex Freight for a few years now, I’ve come to rely on their commitments to reliability, customer service, competitive pricing and most of all honesty. With Conex Freight, a good nights sleep doesn’t cost a surcharge.